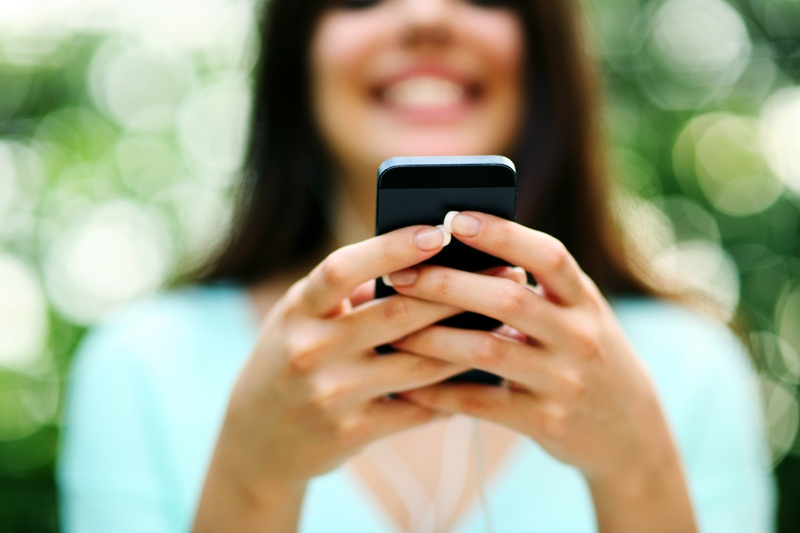 > Blog > How Do You Know if a Cell Phone Signal Booster Will Work? How Do You Know if a Cell Phone Signal Booster Will Work? Dropped calls can happen for a variety of reasons. In a business environment, dropped calls most commonly occur because of interference from building materials such as concrete and cinder block, or because of significant distance between high-rise office locations and the nearest cell tower. No matter the cause, dropped calls are costly for any business, especially those that rely on client communication or collaboration between remote employees. If your business is plagued by unreliable cellular reception, a cell phone signal booster might be the answer. But how do you know it will work? Here are a few things to consider. We’ve all experienced that digital anxiety when a carrier’s signal suddenly disappears while using a smartphone or a tablet in a brick building, a historic office or in an underground meeting complex. If that sounds familiar and you find yourself walking outside to get the best cellular signal, you’re in luck. A cell phone signal booster captures and amplifies the existing cellular signal from nearby cell towers. So, if you get at least some cellular signal outside, a cell phone signal booster system can help enhance your connectivity. And, the stronger the signal, the more coverage a booster will provide indoors. Unfortunately, if your phone reads: “no service,” you’ll likely need a more infrastructure-intensive solution. While cell phone signal boosters are a powerful connectivity solution, they’re also cellular exclusive and won’t boost your WiFi signal. But in-office wireless Internet services can’t substitute for wireless telephone service. Many businesses have successfully switched to VoIP phone services, even utilizing their Wi-Fi systems to eliminate hardwired connections. But anyone who’s suffered through a total communications outage when the system crashes or the Wi-Fi goes down knows about the potential shortcomings of VoIP. Leaving your employees unable to call or receive important data, emails or other business communication is not productive. Instead, use a system to electronically amplify 4G LTE signals provided by commercial cell phone carriers to guarantee that they can keep in touch. If you’ve gotten to this point without any concerns, your building is a good candidate for a commercial cell phone signal booster. A cell phone signal booster system can provide signal power increased by as much as 32 times over the existing incoming signal. Plus, everyone can access the improved signal and get better reception because cell phone signal boosters are carrier agnostic, which means the signal is compatible with all devices and carriers—whether you subscribe to one of the major national carriers or a smaller regional carrier. Cell phone boosters are cost-effective, too. 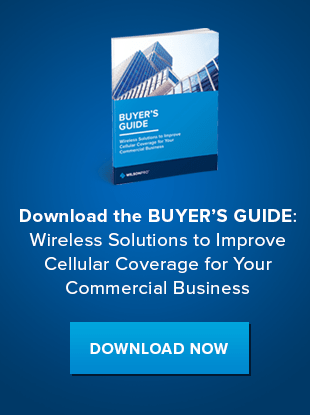 The competing solution, hardwired, carrier-specific active distributed antenna systems (DAS), can cost as much as $2 to $4 per square foot, while cell phone signal boosters cost just 30 to 70 cents per square foot.